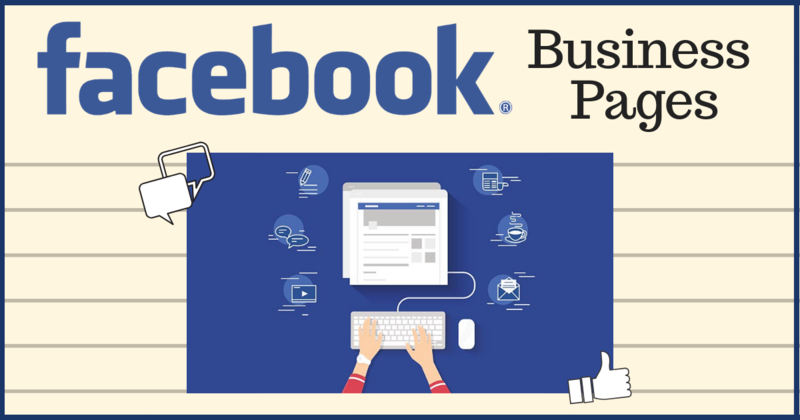 Do you have a Facebook business page? If you answered yes, you are on the ball. If you answered no, let us help you change your mind! Click here for the article from ABOVE the RE/MAX Magazine.